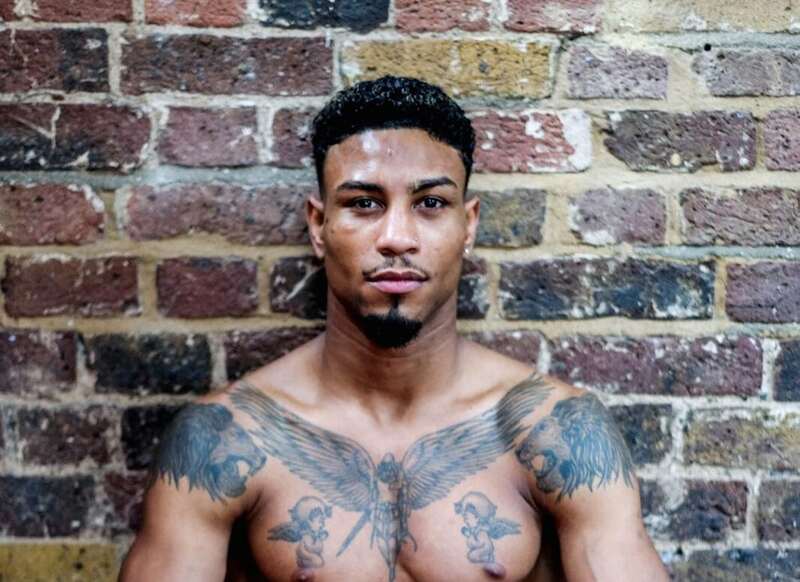 A boxing champion has been locked up in an immigration detention centre – despite representing England in the ring. 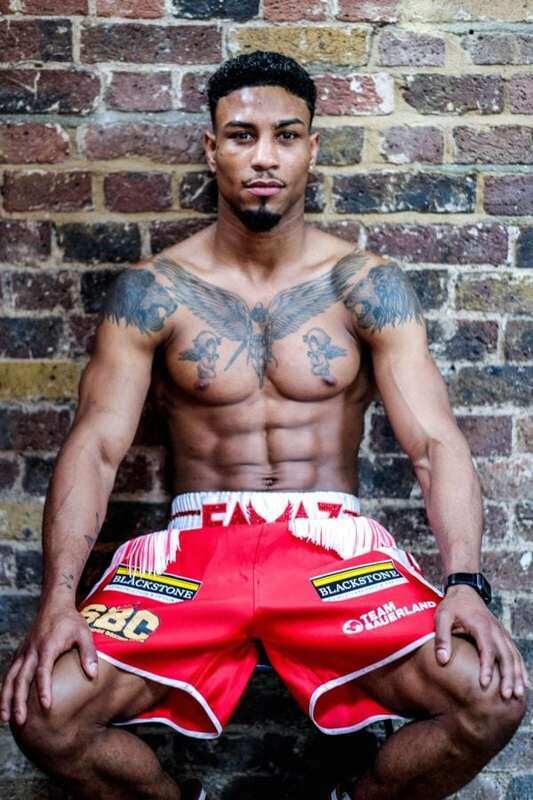 Kelvin Bilal Fawaz, 29, has boxed for the country six times and currently holds the London middleweight title. He was chosen to represent Team GB in the 2012 and 2016 Olympics, but was unable to because he has no passport. Kelvin has been held in Tinsley House immigration removal centre in Gatwick since last week, after his leave to remain ran out. But he says he cannot be deported to Nigeria, as he is stateless. His parents, originally from Lebanon and the Benin Republic, migrated to Nigeria, but did not take up residency there. Kelvin was brought to the UK by an uncle from Nigeria aged 14, and was told his father would pick him up. However his father never showed up and he was made a domestic slave, being forced to cook and clean for a family and never leave the house. He eventually ran away at the age of 15, and was put into care by social services. Since then the Home Office has rejected his applications for residency several times, and he was rebuffed by the Nigerian Embassy. He married in 2011, which he said came to an end in 2014 as he could not support his wife because he was not able to get a work permit. Kelvin said he was unable to move from amateur boxing to a professional level because of his situation. Speaking from the detention centre, Kelvin pleaded to be given “one chance”. He said: “They tried to deport me, but they have nowhere to deport me, because I have no country of origin. I am stateless. The Nigerian Embassy doesn’t recognise me. “I have represented England and Great Britain, and this is what they do to me in return. “I have represented England against Nigeria in 2014, against the country they now want to deport me to. “I haven’t been allowed to work or claim benefits. “I am a national champion. I have got three championship belts in three different weight classes. “I was ranked number four in the country. That’s the Amateur Boxing Association. “I was in Team GB. But I couldn’t go further because I didn’t have any travel documents. He said he was offered a contract by boxing promoter Frank Warren, but could not sign it as he could not get a work permit. Kelvin said: “All my friends in boxing, they are earning hundreds of thousands, and I cannot earn anything. “If I was given a work permit, I have a significant way to survive. I will represent the country, I will become a world champion. “This is my destiny. When I box, I feel like my whole worries are washed away. I feel like I am at home. I just want a chance, one chance. I am a person who has a talent. “But I cannot do any of that. It’s like I am in a prison here. I am wearing my Team GB tracksuit in here, and everyone is looking at me, saying ‘wow, it’s crazy how you boxed for a country and they locked you up in a detention centre’. He said the Home Office told him he should apply for a judicial review, and then bail before going to court. His manager Aamir Ali, 44, director at Stonebridge Boxing Club in Brent, north west London, said Kelvin helps youngsters in the gym. He said: “He is a role model to all the kids in the gym. He works extremely hard. “He has been handed a lottery ticket, and not been able to cash it in.